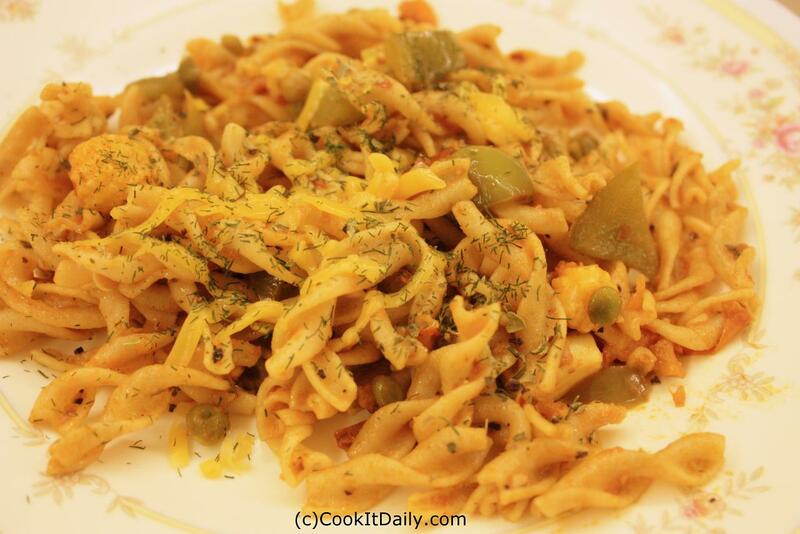 Stir Fried Capsicum, Babycorn with Wholemeal Pasta – Cook It Daily! Once cooked, rinse the pasta in a strainer in cool running water, leave the pasta in strainer to drain the excess water. Cut the olives in smaller round shape pieces, and add in the pasta, close the lid for 1-2 mins and it is ready to serve. W0w,it helps a lot for m0thers who are kitchen’s lovers..